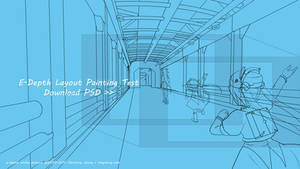 This is a higher level test for the animators. if you pass i will list you on the animators list for handling this high light and shadow animation task. This part of the animation is extremely important to get the anime feel across, understanding of form and body, and the light source plus animation is required. You can use any program that can open up a psd. As long as you get a desired result matching my sample sequence provided. Hello May, do you still need any more staffs concerning inking or coloring, I'm pretty experienced with coloring and light/shadow so I can try giving a hand. thank you, i saw your notes and replied. I will try to put together some instruction on youtube soon for inking! Thanks for reminding me. I've really gotta work on lighting myself, you did a great job here x3 The emotion and poses serve as great touches too! I reallllyyyyy want to help, but I can't at the moment, because I have to finish work for my portfolio. there's no hurry. Just submit the test result whenever u have time. If you have PS you can work on this pretty much. What are you using? I use this program called Mirage studios it a dead program but it was very good for coloring things that are animated cause it lets me go frame to frame with no problem and what I would do is I color it in that program save it as png take it to photoshop add the effects (like a fire sword swing something like that)if you allow me to i would do it that way so you can see what i mean. you can do that. 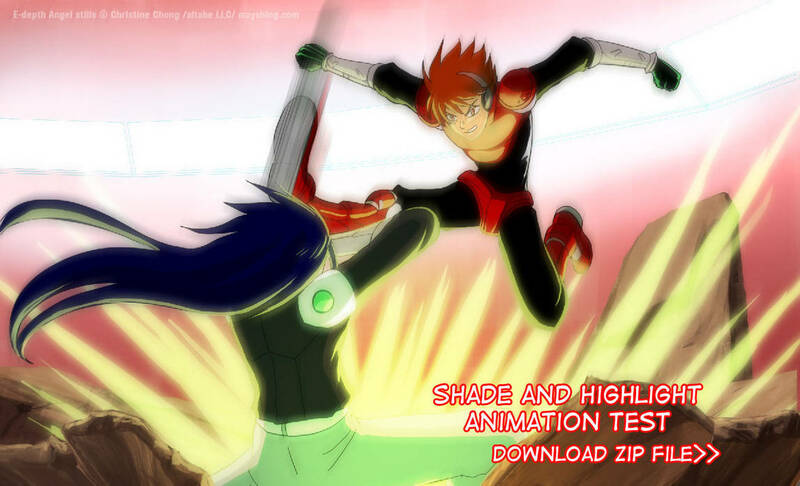 You can export the psd files to pngs and color them that way if Mirage studio takes it. Ok that will work I'll even save it as a psd for you. i got your files. Thanks for taking the test. I will have you listed. You drew in 2091 x 1371? this particular composition needed that size because the canvas moves. as for the dpi just check it with your program (aka photoshop) plz. Looks great. I'm not a good colourer or animating. Learning on my own atm but it's harder than it looks. Good luck though, Mayshing! Best wishes on finding cool artists to help with the project! I might wanna try helping out with this series, but right now I'm practicing with my own animations so I'll feel skilled enough for something as good as this. @w@ it would be nice if you do. ask me if you have any questions. Erm where should I send it when I'm finished?